The all-important topic on everyone’s lips is, of course, the Olympics. 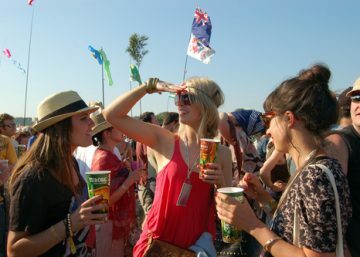 It’s being discussed non-stop; perhaps because Britain is doing a pretty damn good job winning medals! In fact, Team GB has amassed 13 medals so far; it certainly makes us all very proud…. 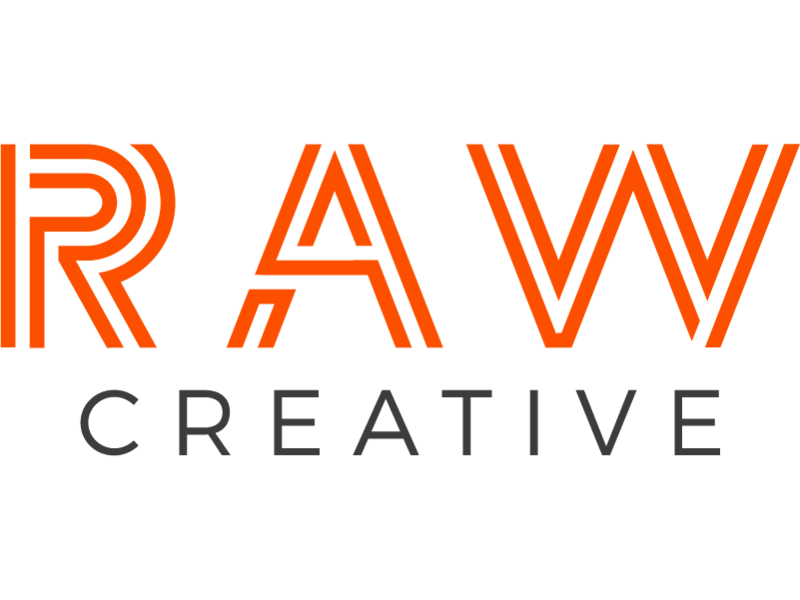 but it’s also led to some social media spats. 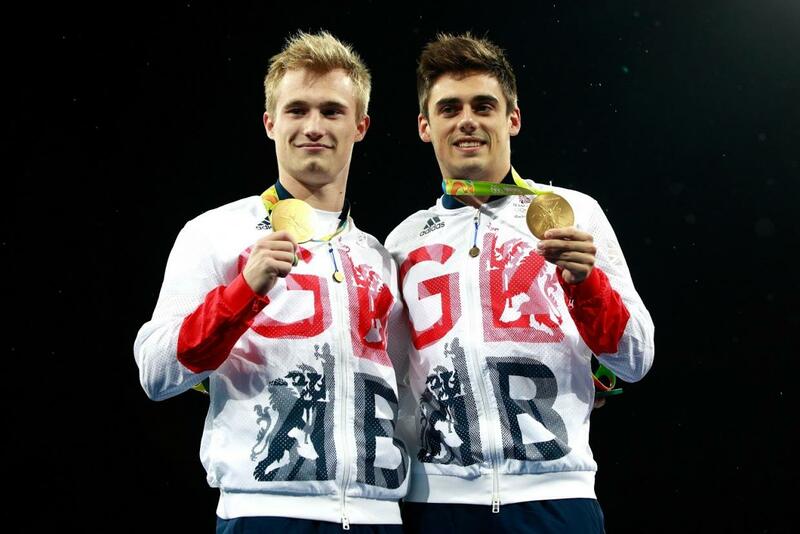 Jack Laugher and Chris Mears won Great Britain’s first Olympic diving medal with victory in the men’s synchronised 3m springboard in Rio (well done guys!). It was incredible to watch and very emotional as we all saw Jack and Chris start to tear up. BBC Sport turned to Twitter and posted a tweet saying “Just look what it means to the lads from Leeds!”…Leeds? Unfortunately for the Beeb (shabby research, chaps) these lads weren’t from Leeds at all, and everyone piled in to point this out. There was also a minor disagreement as to whether he was from Harrogate or Ripon, but perhaps that’s too much detail for the country to deal with. 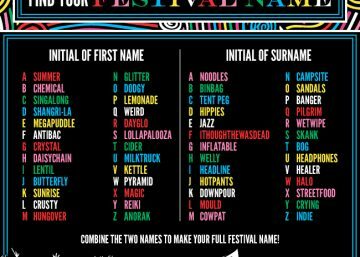 20 June 2017 20 June 2017 |BY Sam OrbaumWHAT’S YOUR FESTIVAL NAME? 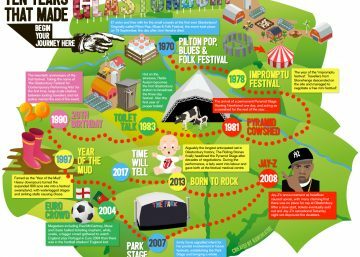 19 June 2017 20 June 2017 |BY Sam OrbaumWHAT TYPE OF FESTIVAL GO-ER ARE YOU?